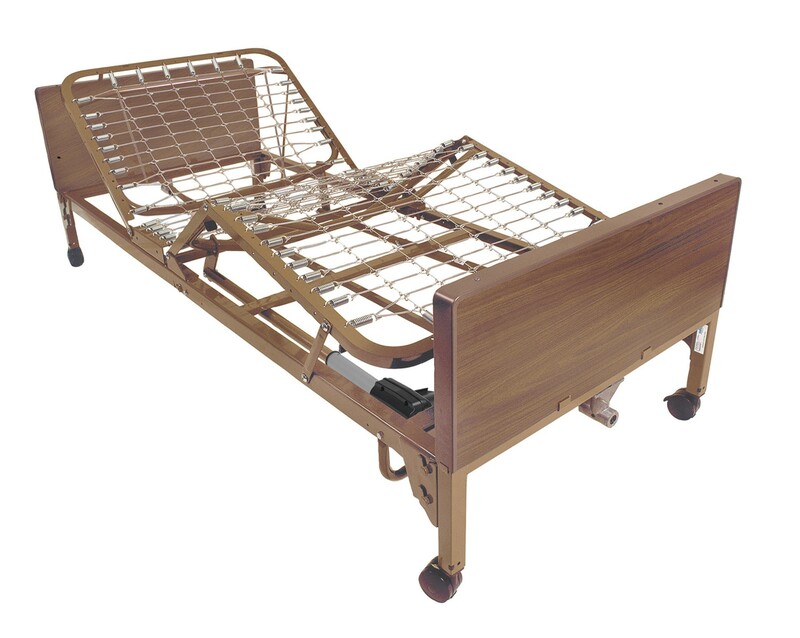 WE WELCOME YOU INTO THE FAMILY OF ELECTROPEDIC HOSPITAL BEDS. A FAMILY OWNED AND OPERATED BUSINESS SINCE 1964. 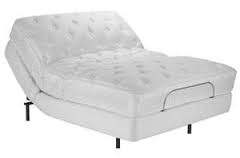 WE HAVE MADE "YOUR COMFORT IS EVERYTHING!" OUR ONLY BUSINESS. 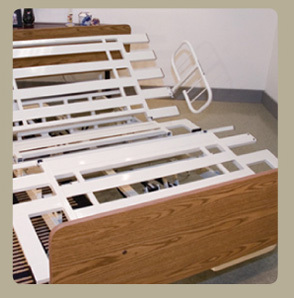 Let our 54 Years of EXPERIENCE mean the RIGHT Manufacturer, Product & Model for You! 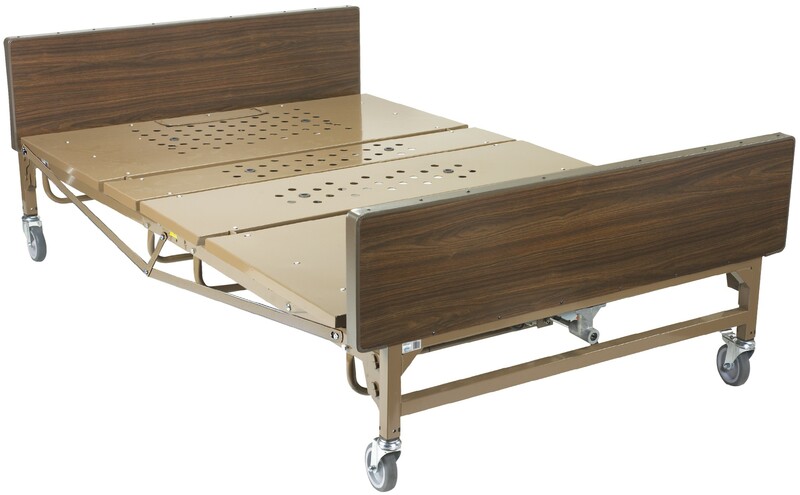 The Hi-Low model standard Low 26" and High 33"
without Casters 24 to 31 inches. 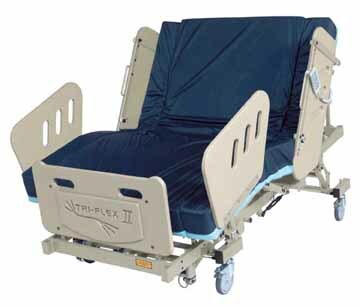 Graham Field Patriot Tuffcare T5000 up to 1000 lbs Drive Medical up to 800 lbs. 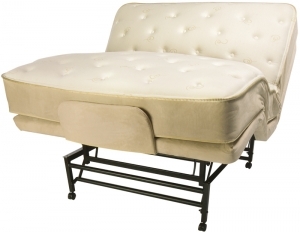 Available in width of 48", 54, and 60". Big Boyz up to 1000 Pounds Wheelchairs of Kansas up to 1000 lbs. 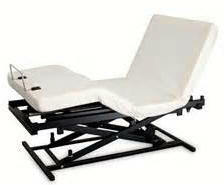 Burke Bariatric Tri-Flex up to 1000 lbs. 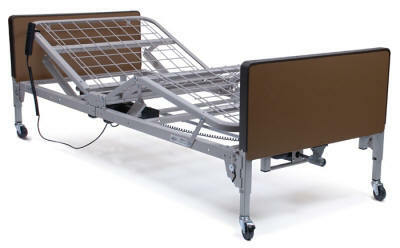 - 48” Deck/ 850 lbs - Mighty Rest 1000 lbs. 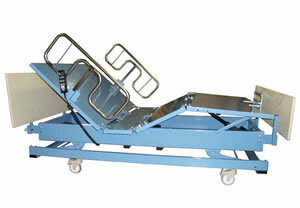 Fold and Roll Design /Expandable 37" to 48" to 54". 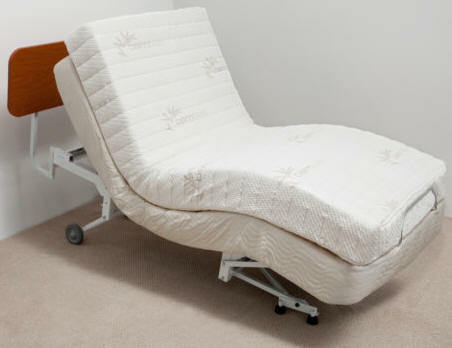 Illuminated Hand Control The Hi-Low model standard Low 26" and High 33"
To order, or if you have any questions, please call ELECTROPEDIC. You will be glad you did!